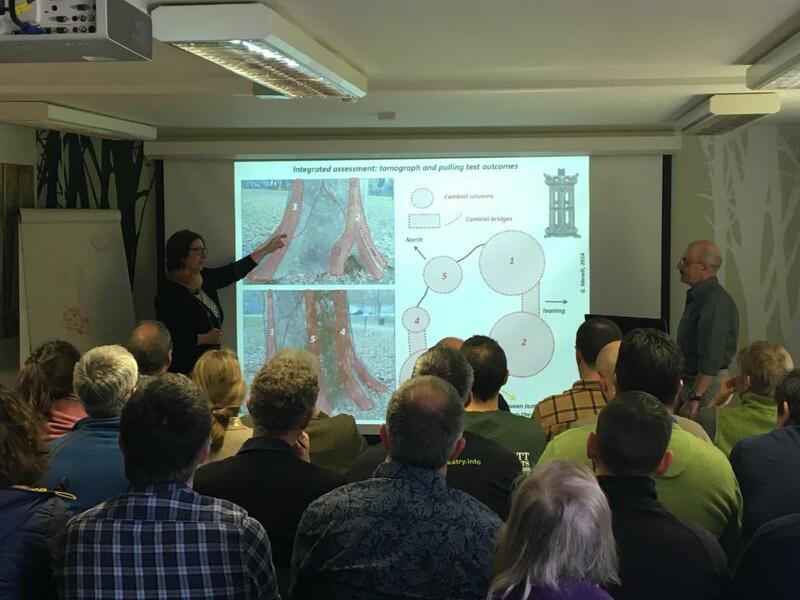 Tree Architecture & Morphophysiology seminar @ Barcham Trees was excellent and there’s an opportunity to catch it again at the AA Annual Amenity Conf at Exeter in September. 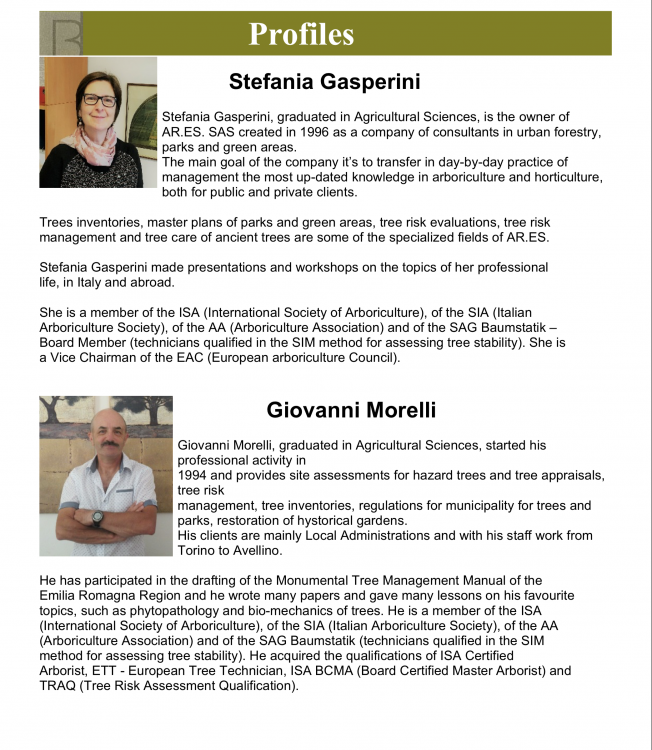 Giovanni prior to the seminar and also very nice to meet Simon from the Arboriculture Association. The content and presentation was genuinely unique, highly effective and totally captivating with Giovanni’s passionate and energetic delivery in Italian, followed by Stefania’s skilful translation into English. A day crammed full of thought provoking and fascinating detail which passed almost in the blink of an eye thanks to the clever delivery technique and the generous hospitality of Barcham Trees. 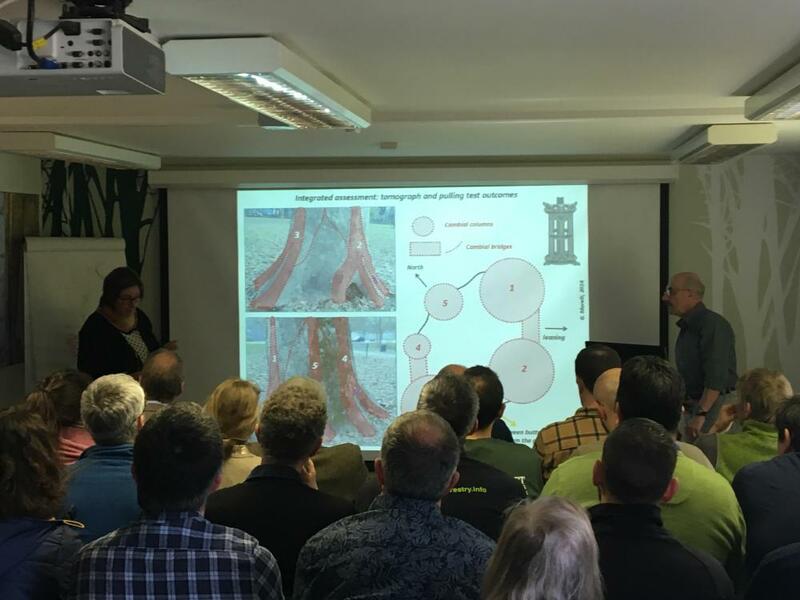 A full room of delegates and a reserves list - testament to the quality of the presentation. 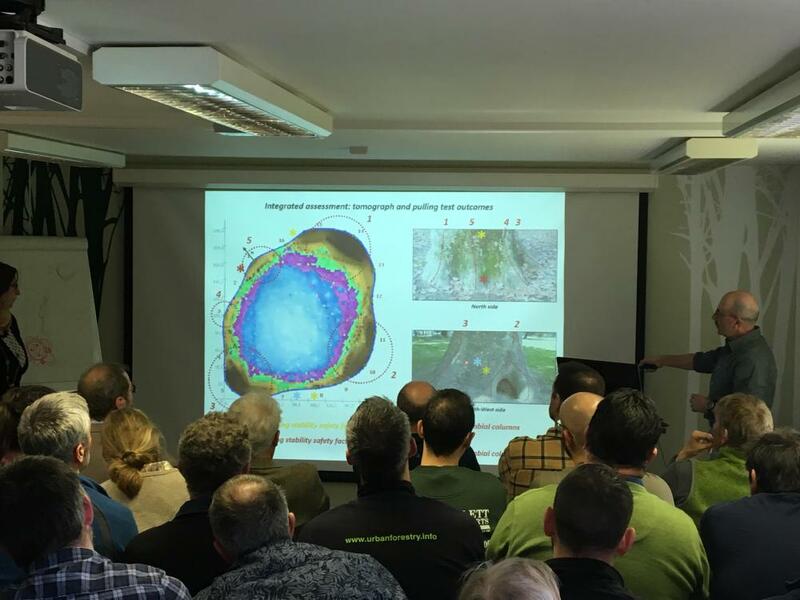 It’s been a long haul driving on a ‘round robin’ which will total over a 1000 miles but definitely worthwhile with new thoughts to develop and processes to review. Tried getting on but already booked, met Giovanni in Poland a few years ago, very engaging. Hopefully catch it at conference.